Finance is changing in Australia. Find out what open banking is and how it affects you. 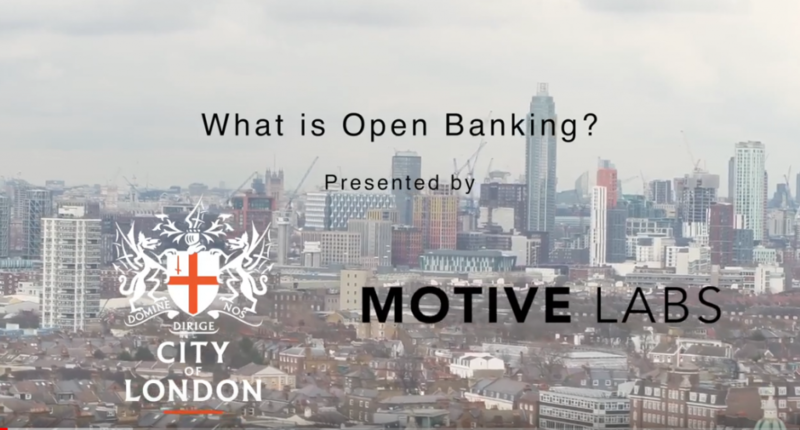 The City of London Corporation has released a short video “Demystifying Open Banking” to help the public understand how it works. 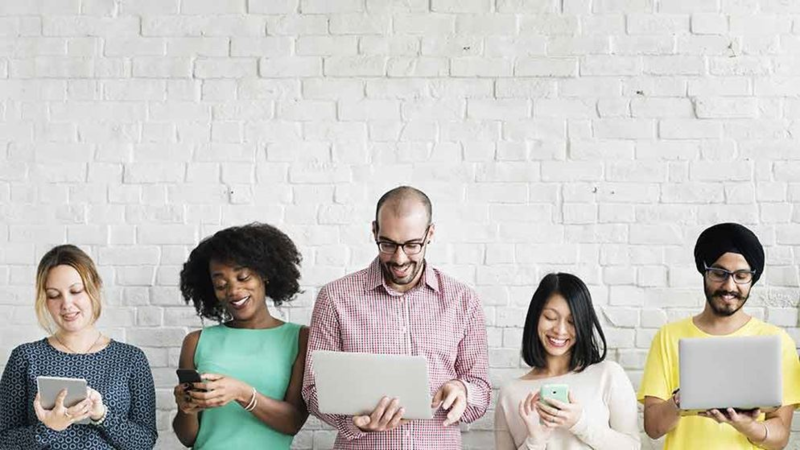 Open Banking was created to transform the way customers bank online. 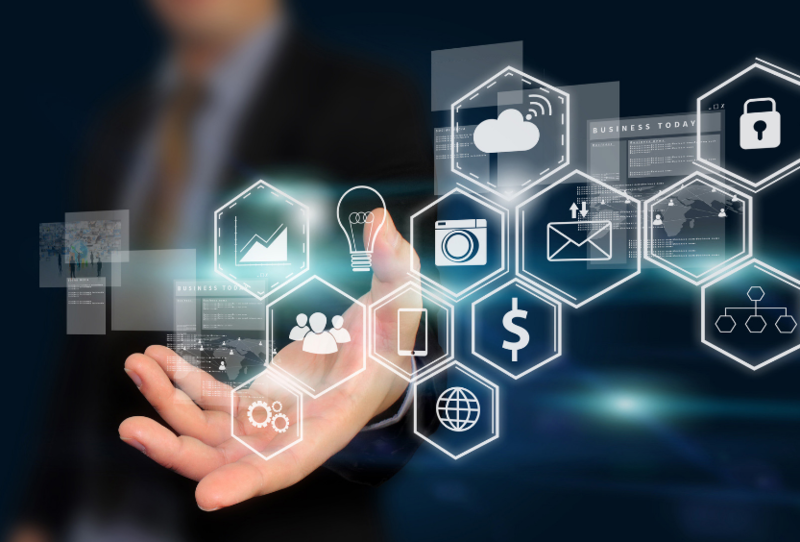 It aims to re-energise the banking sector by making it easier for customers and small to medium-sized businesses to give access to their data so they can compare services and access new, potentially more competitive products.